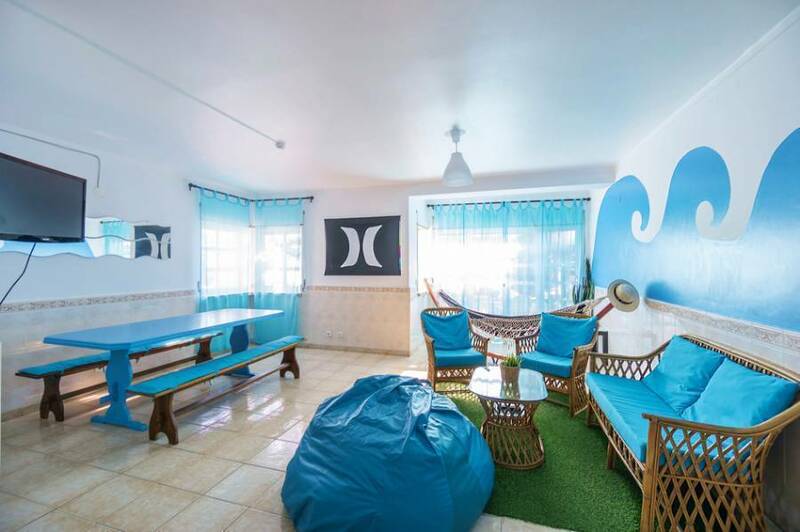 The hostel has a wide ocean-inspired lounge where you relax and catch up with our TV with international channels, chill on the sofa or on the super comfortable XL puff and hammock, enjoy meals on the long dinning table. There is also a full equipped kitchen to store the food and for self catering. 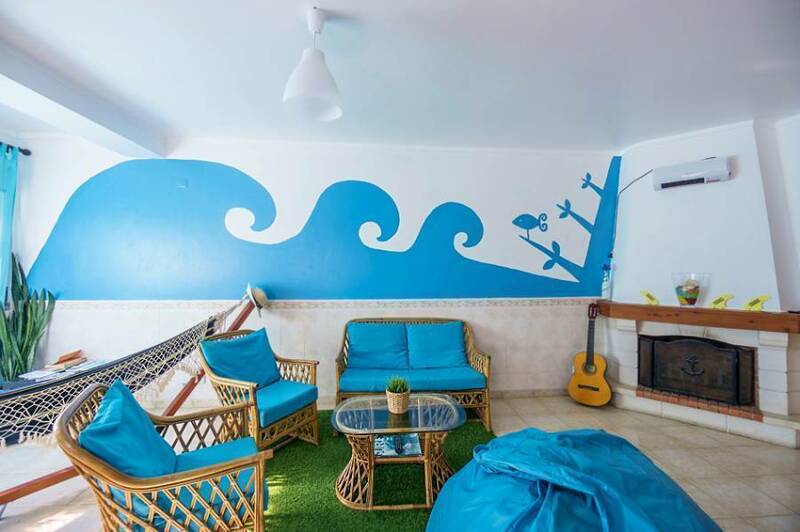 Moreover the hostel is featured by the surfboards room to rest your boards, the wetsuits room with shower to wash and dry your wetsuit, bathroom, toilet, barbecue and an outside area with garden to unwind. 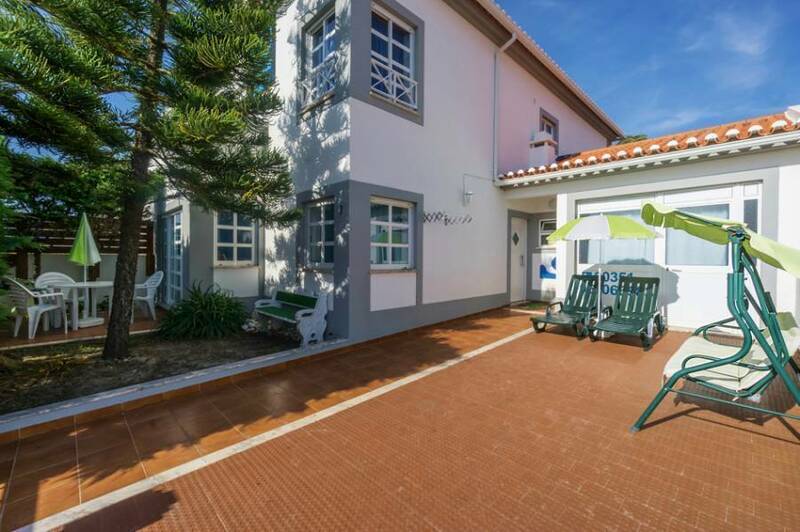 From the hostel you can reach 5 different surf spots and all the bars, discopubs, discotheques, surf shops, restaurants, minimarket and ATM of Baleal in 5-15 minutes by foot. Peniche has 15 surf spots that develop around the peninsula of Peniche and the peninsula of Baleal in just 10 km. Due to this particular geographic conformation the spots have all different direction and type of wave one from the other: powerful and fast beachbreaks, soft and long beachbreaks, reffbreaks. Depending on the direction of the wind, swell, taste and skills of the surfer we can choose one spot or the other. 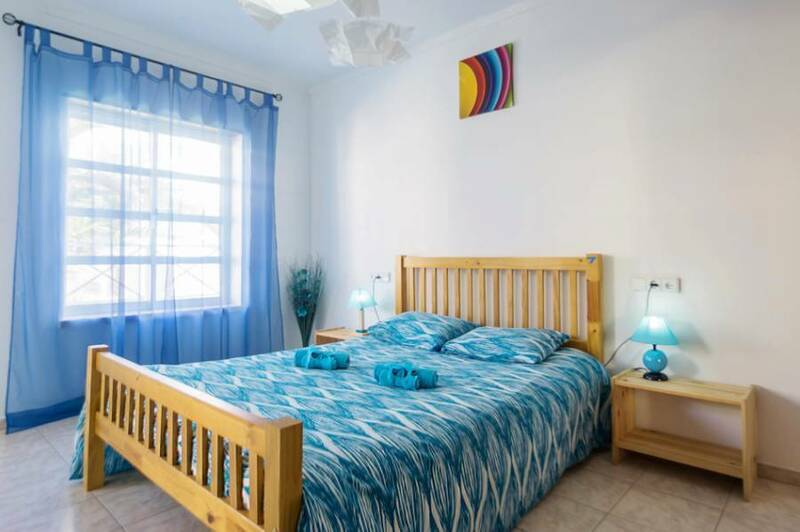 the property's simple, clean, confortable and beautiful. 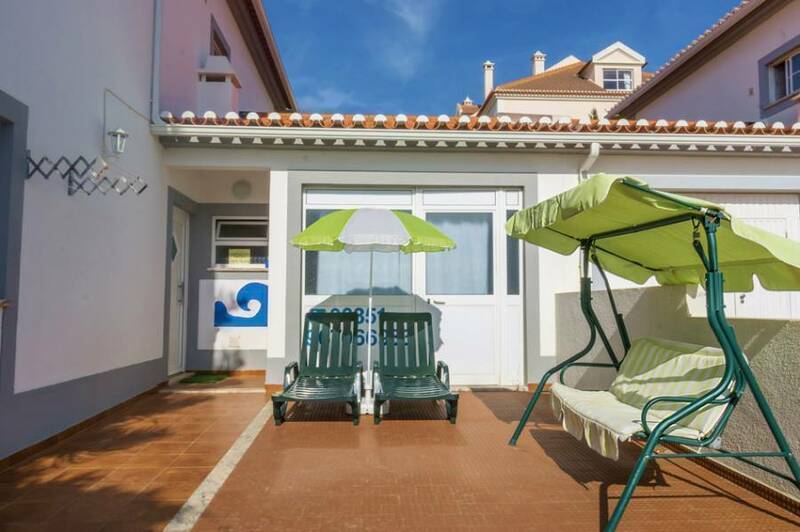 Peniche is a peninsula, surrounded by beaches and known as the waves capital. 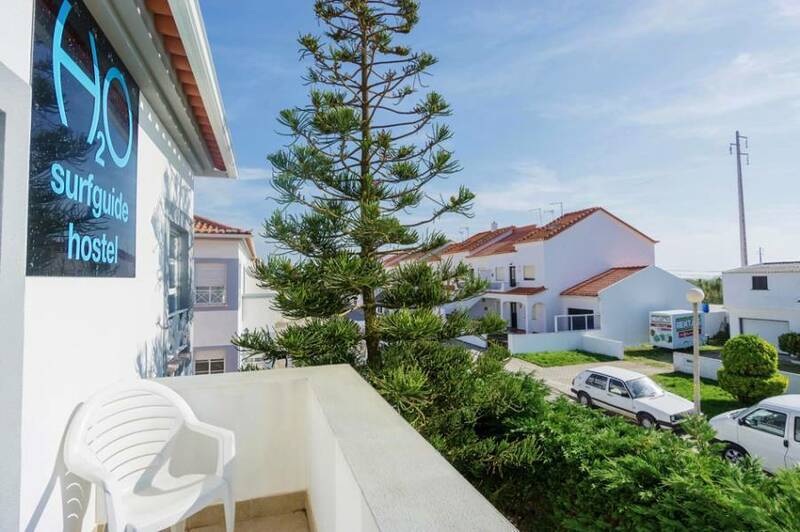 Baleal is famous as a surf town, have amazing beachs and perfect waves. The neighborhood is relax and peaceful.